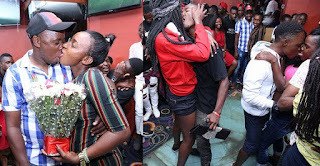 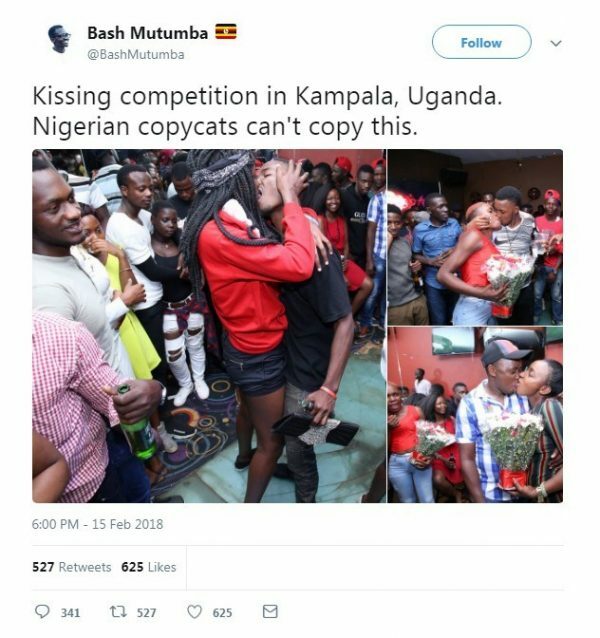 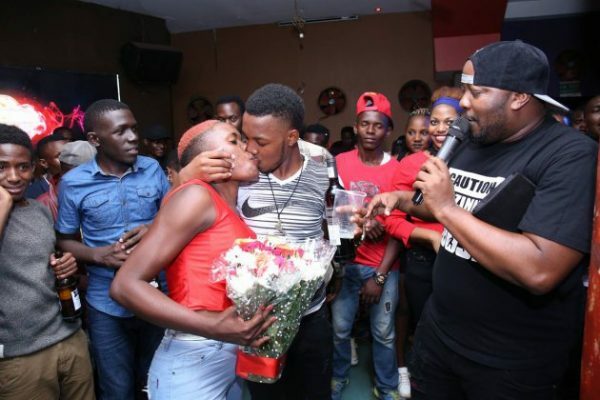 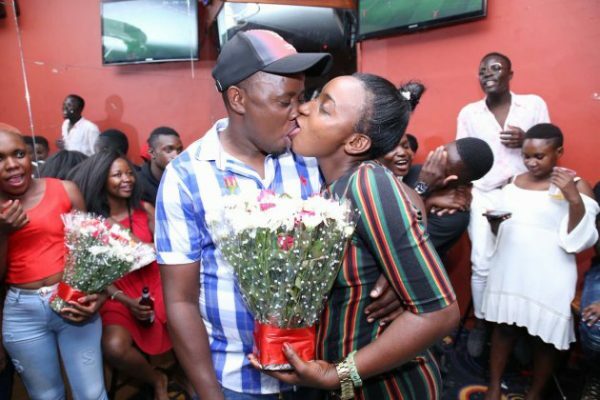 While many were celebrating the Season of Love all over the world, in country Ugandan, during a valentine party, there was a “Kissing competition” that involved everyone present at the party. 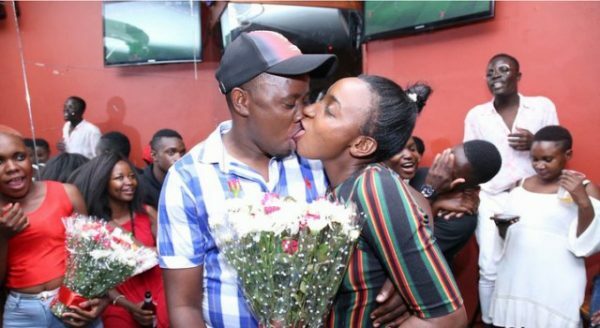 The photos were shared on social media, and they are currently trending. Nigerians on social media are begging for the game to be moved to its country.